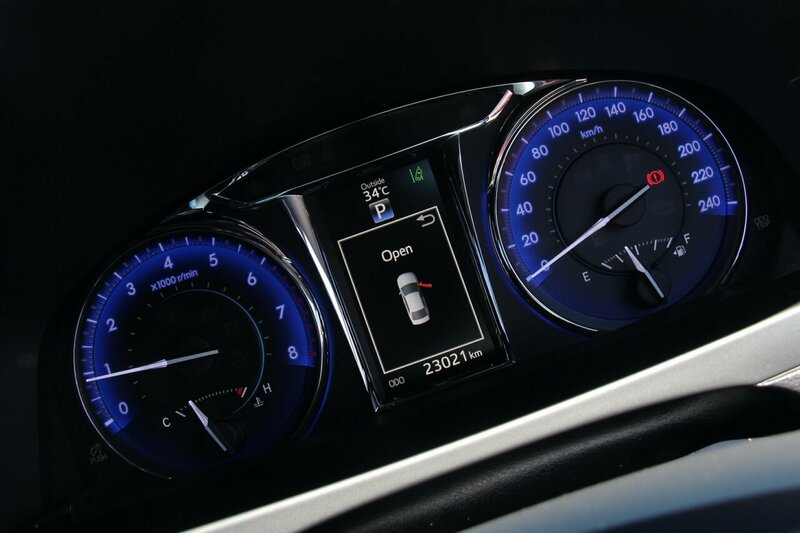 THE BALANCE OF THE NEW CAR WARRANTY STILL APPLIES. 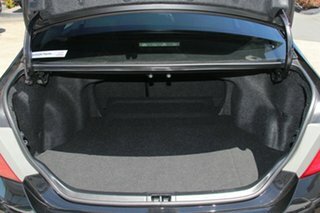 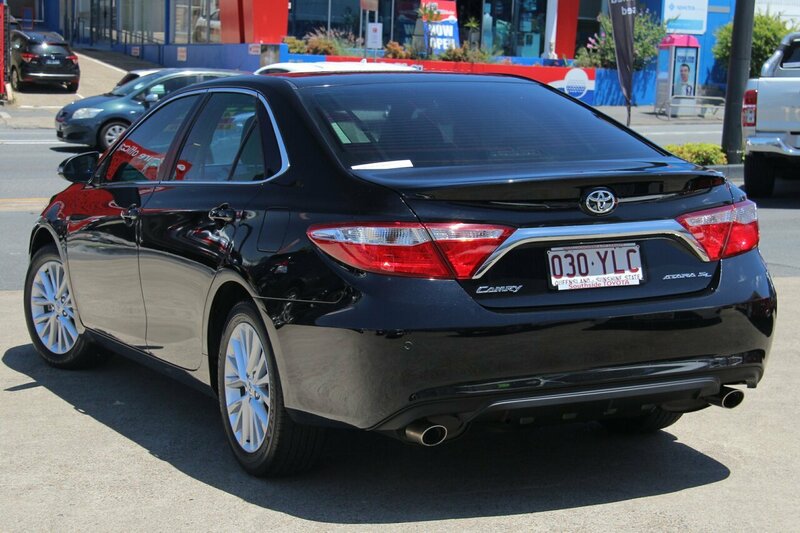 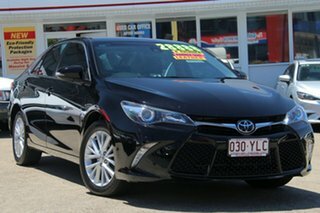 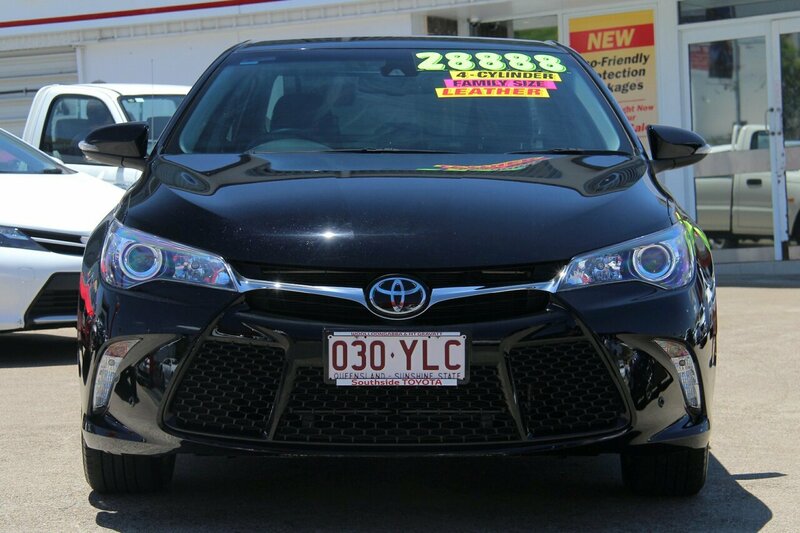 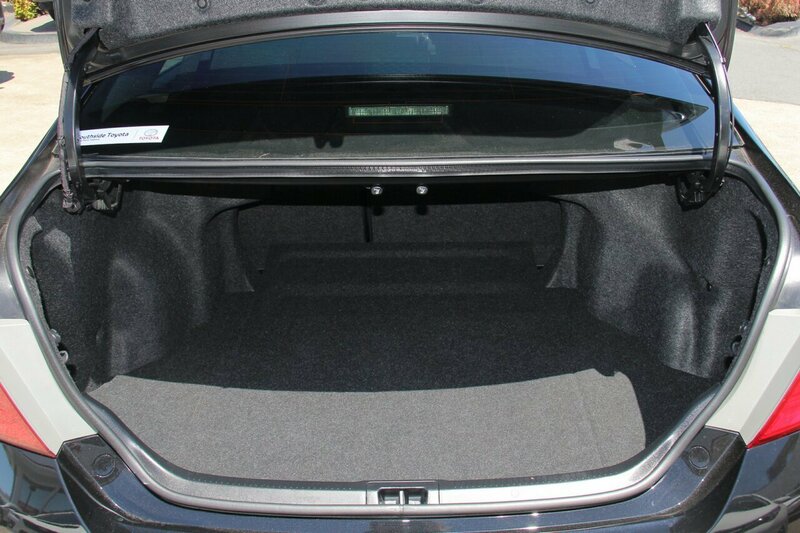 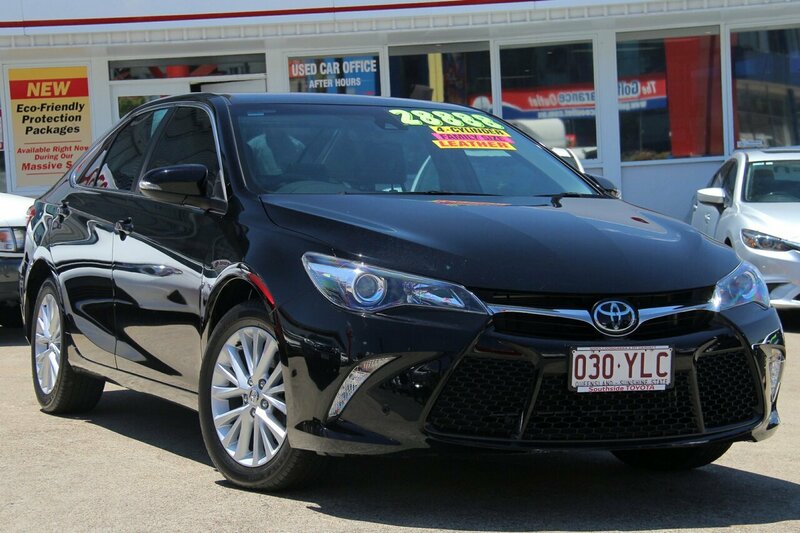 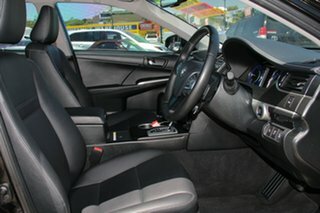 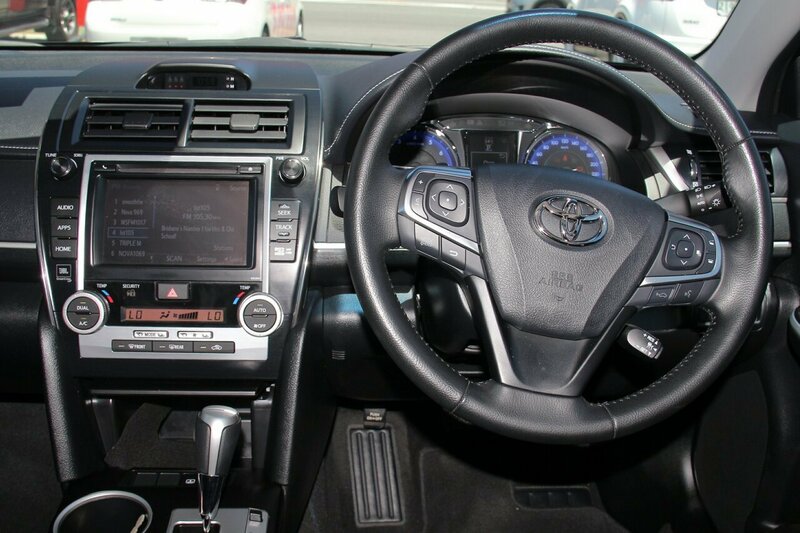 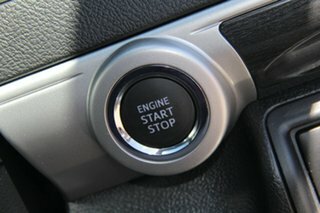 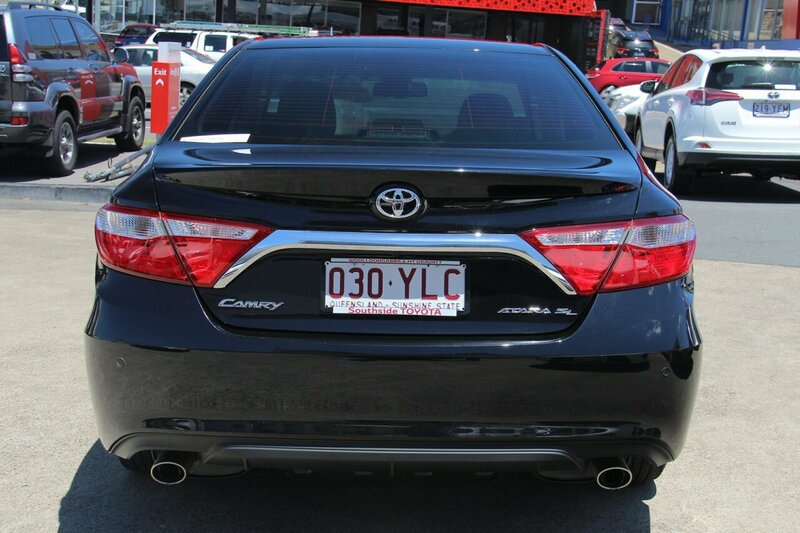 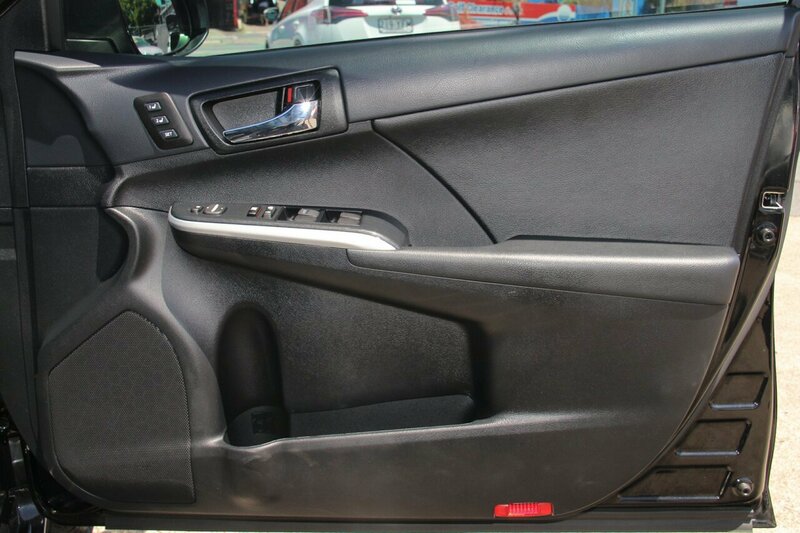 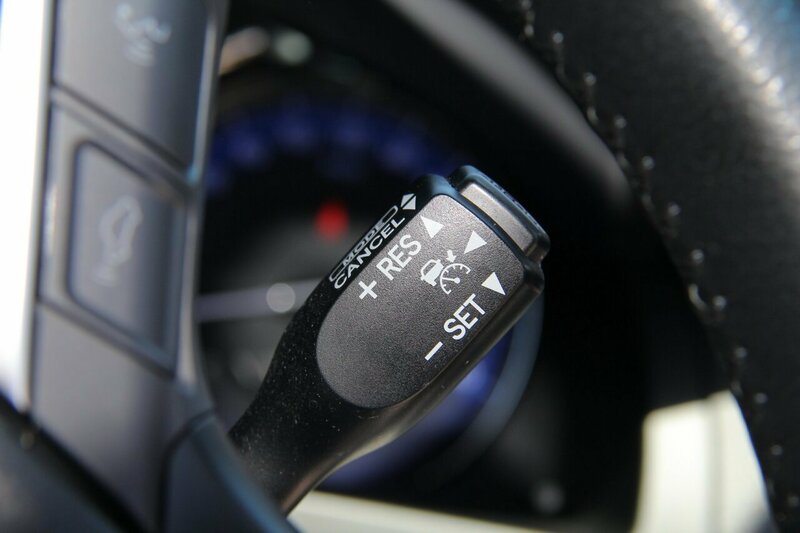 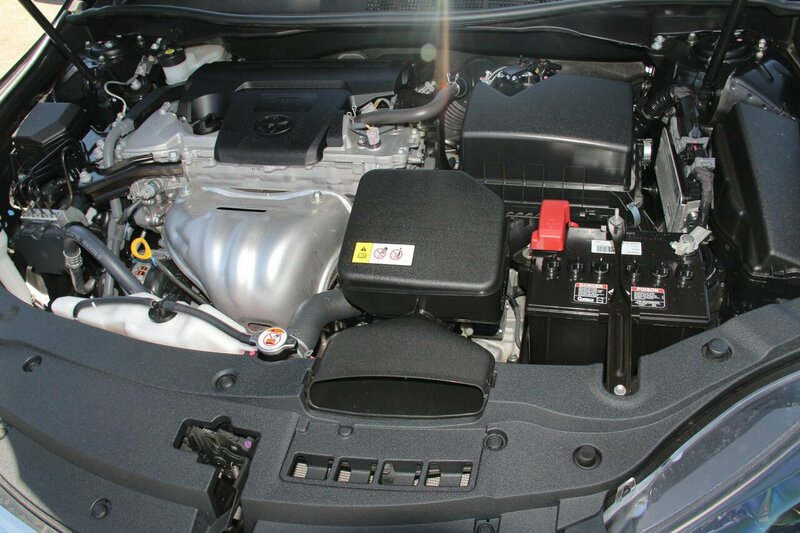 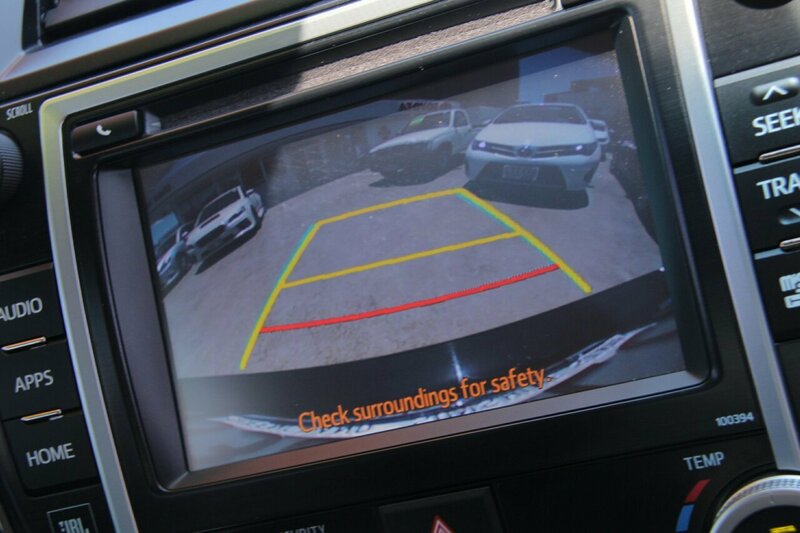 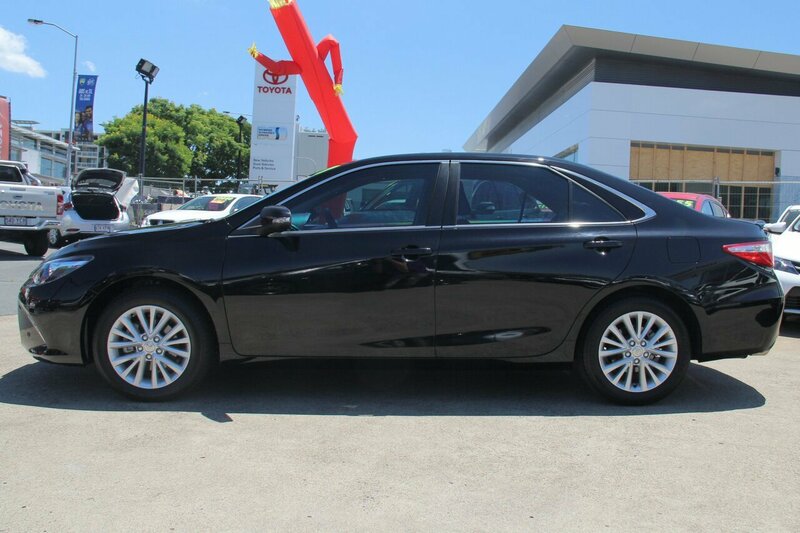 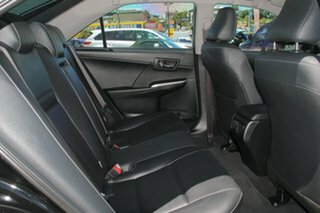 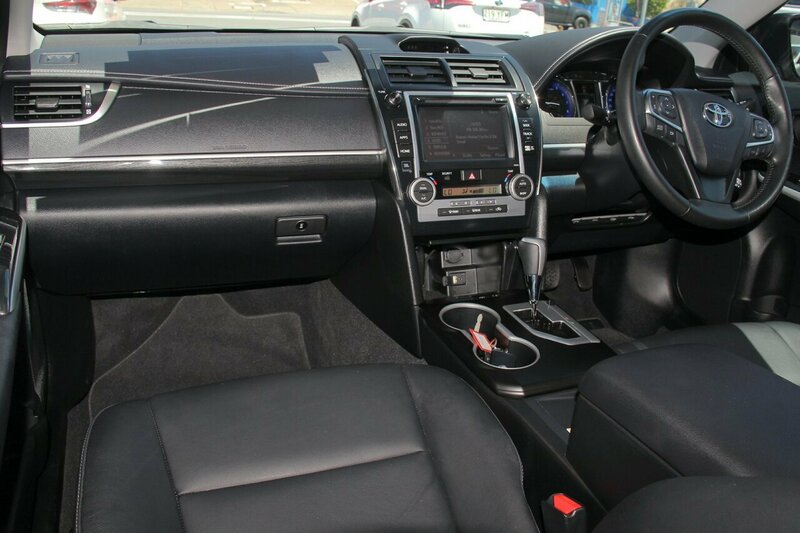 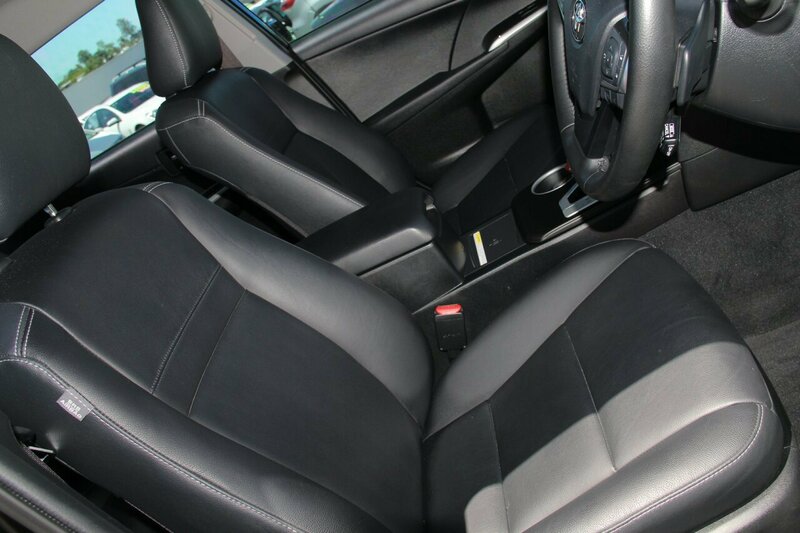 THIS 2017 TOYOTA CAMRY ATARA SL AUTOMATIC SEDAN COMES WITH TWO KEYS AND COMPLETE SERVICE HISTORY HAS ONLY TRAVELLED 22000 KM'S - ALL OF OUR HAND PICKED CARS HAVE A 7 DAY LOVE-IT OR RETURN-IT OPTION, ARE 120 POINT WORKSHOP TESTED, INCLUDE A 12 MONTHS WARRANTY WITH FIXED PRICED SERVICING AND 24/7 ROADSIDE ASSISTANCE - CAN'T COME TO US? DON'T WORRY, WE ARE HAPPY TO ARRANGE A HOME OR WORK PLACE VISIT FOR YOU* - FINISHED IN ECLIPSE BLACK METALLIC WITH BLACK LEATHER TRIM, THIS IS NOT YOUR STANDARD TOYOTA CAMRY, THIS HIGH-RANGE MODEL ATARA SL GIVES YOU THE EXTRA FEATURES INCLUDING 17 INCH ALLOY WHEELS, 10 SPEAKER STEREO WITH DIGITAL RADIO, ELETRIC SEATING WITH DRIVES MEMORY, KEYLESS START AND ENTRY, STAINLESS STEEL DUAL SYSTEM EXHUAST, RAIN SENSOR WIPERS , AUTOMATIC LED LIGHTS AND WINDOW TINT. 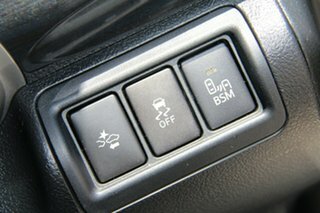 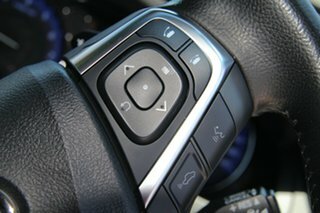 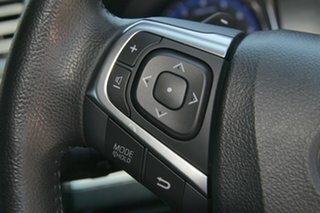 PLUS ALL YOUR ADVANCE SAFETY FEATURES INCLUDING BLUETOOTH, USB INPUT, REVERSING CAMERA, REAR PARK ASSIST, GPS, FULL SAFETY FEATURES (5 STAR ANCAP RATING) INCLUDING REAR CROSS TRAFFIC ALERT, COLLISION WARNING, BLIND SPOT SENSOR, LANE DEPARTURE WARNING, AND GRAPHICAL PARKING DISPLAY.EXCEPTIONALLY CLEAN THROUGHOUT, PERSONALISED FINANCE AND INSURANCE OPTIONS AVAILABLE PLUS 12 MONTHS WARRANY! SALE ON RIGHT NOW, JUST ARRIVED AND IT'S PRICED TO SELL! *TERMS AND CONDITIONS APPLY, PLEASE ENQUIRE FOR FURTHER DETAILS.